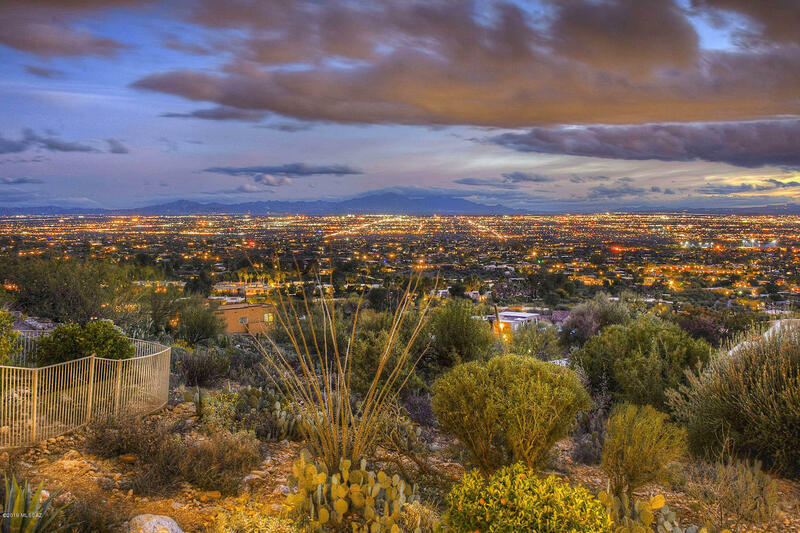 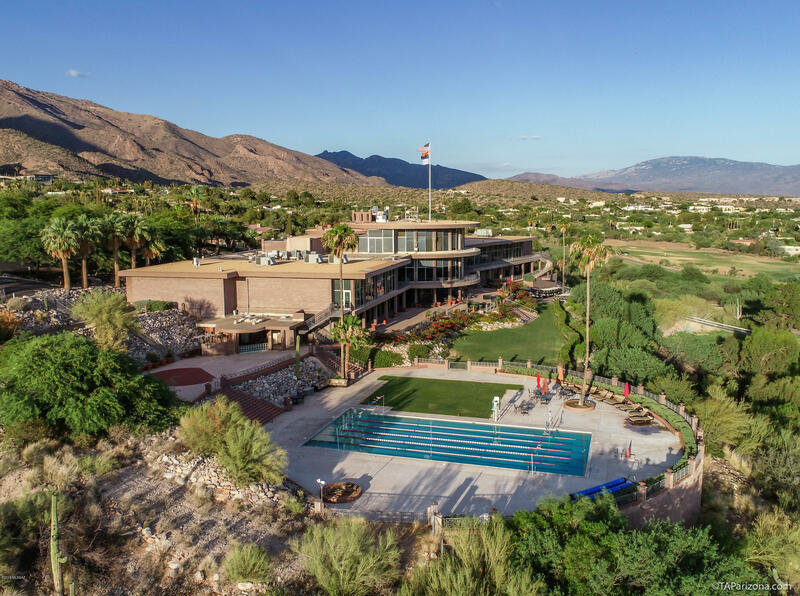 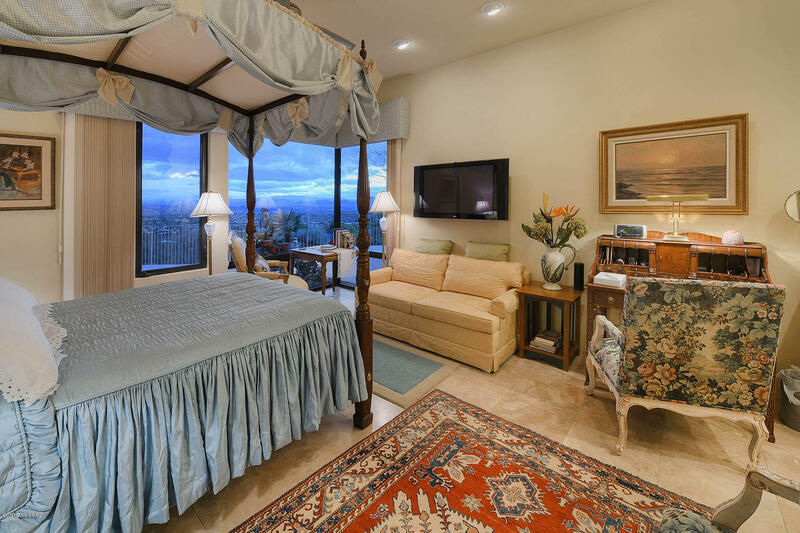 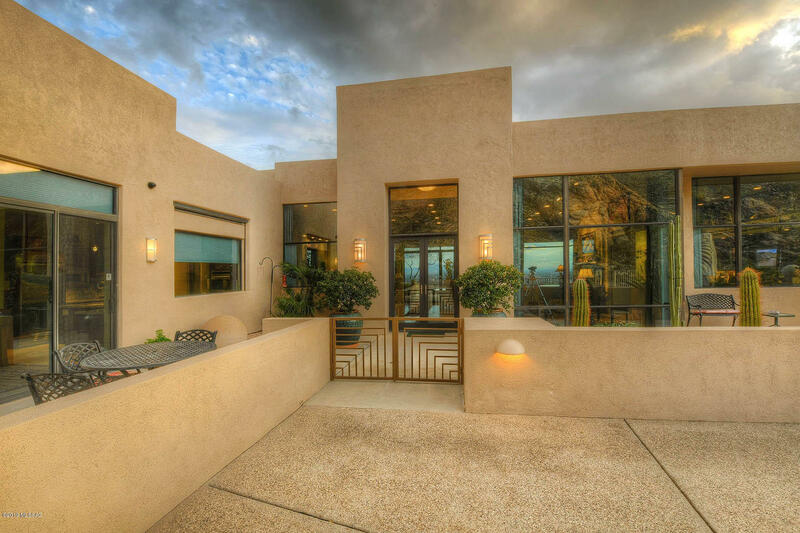 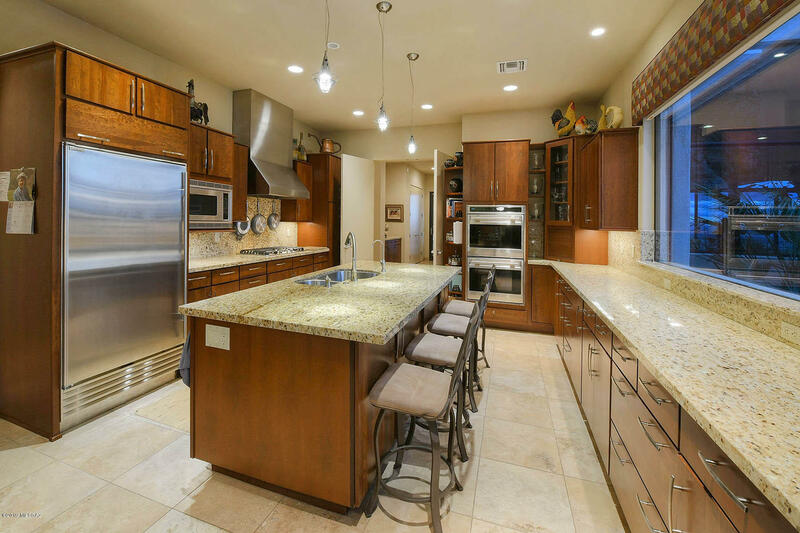 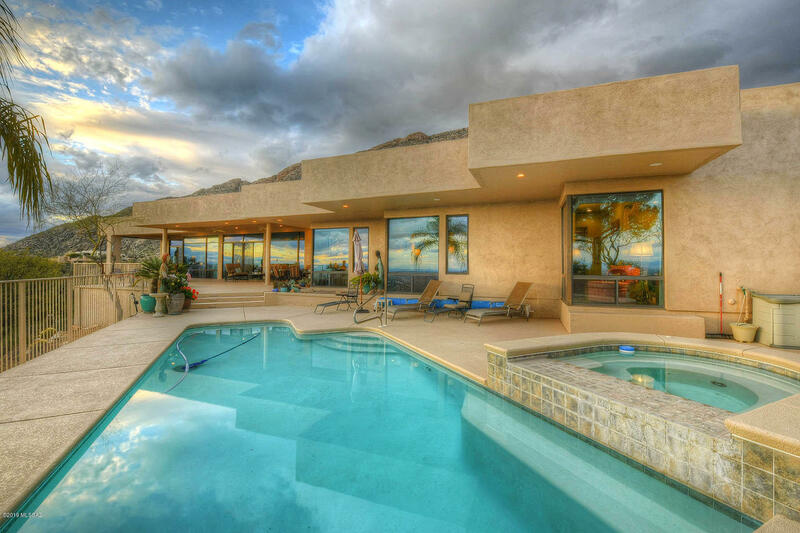 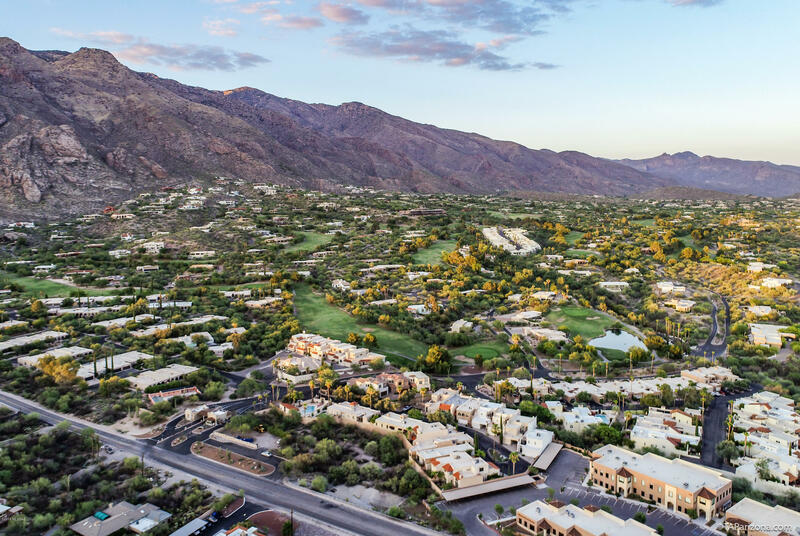 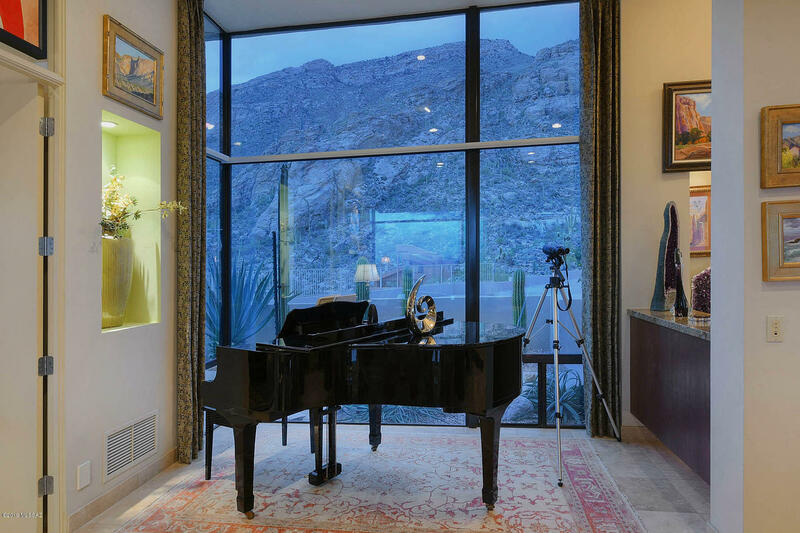 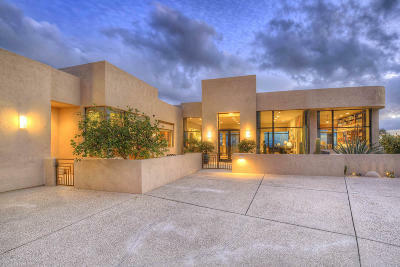 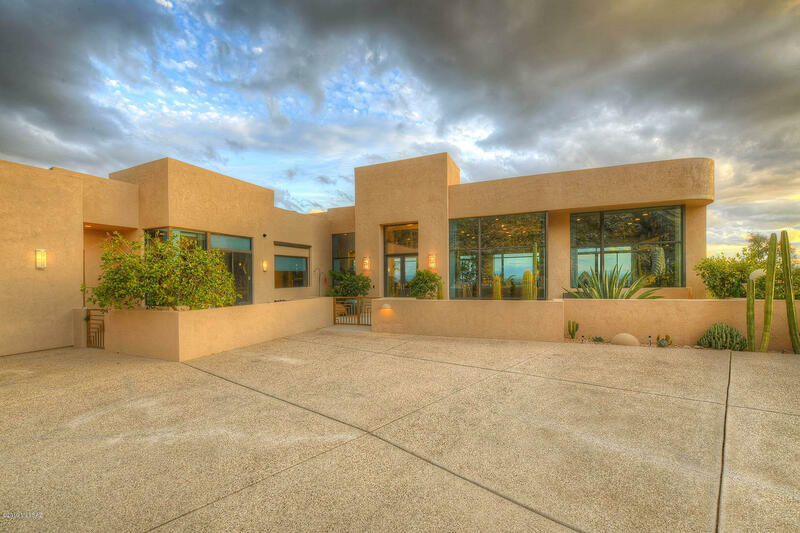 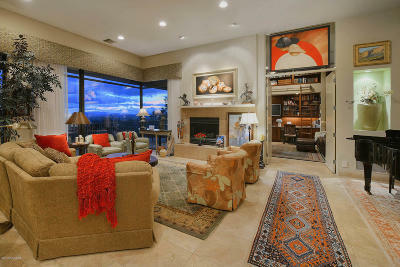 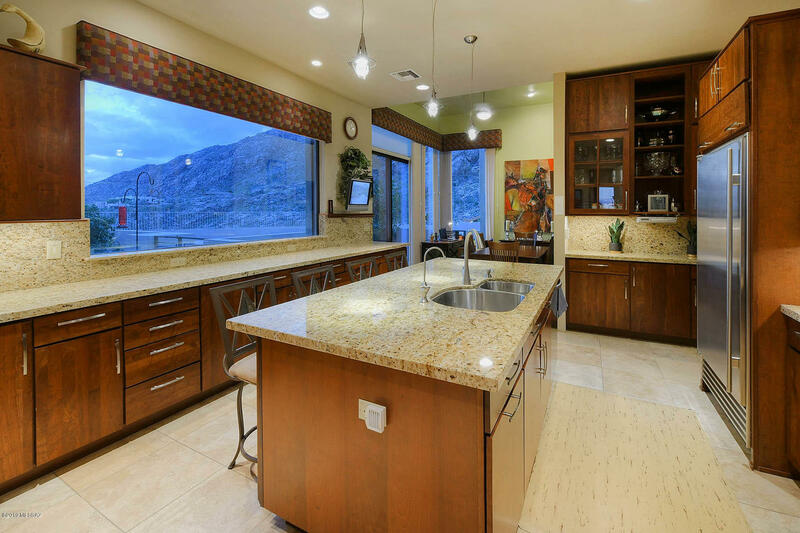 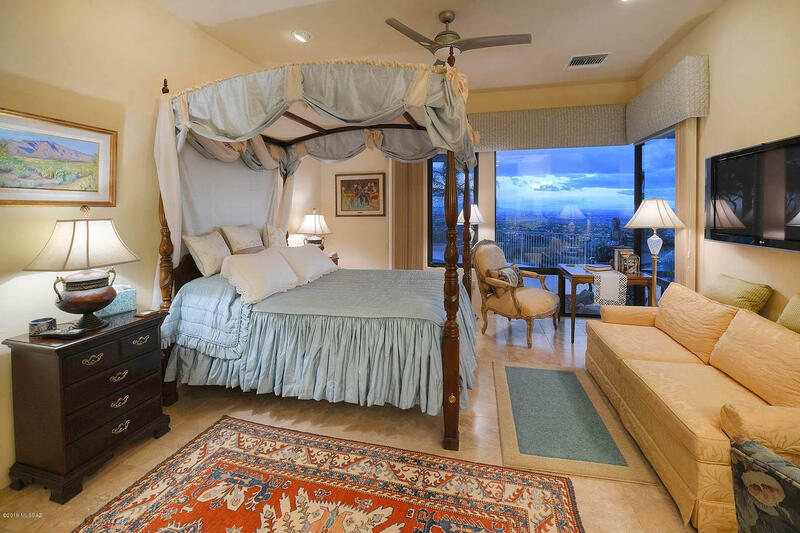 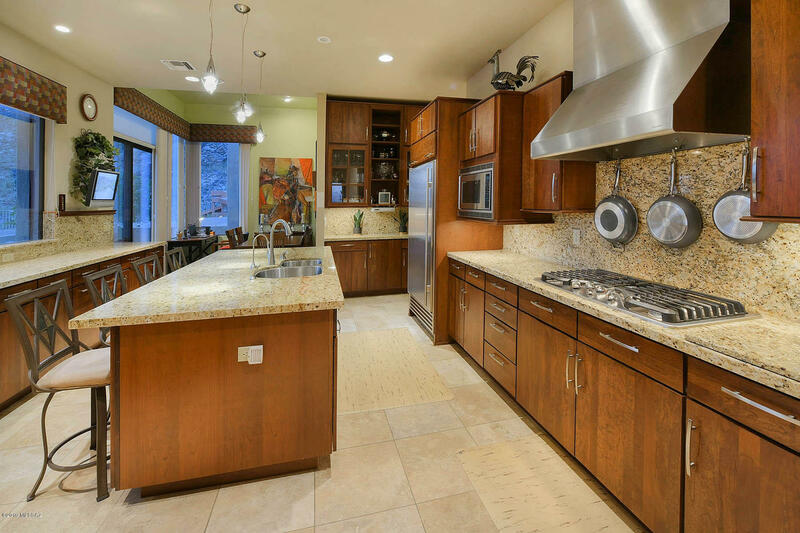 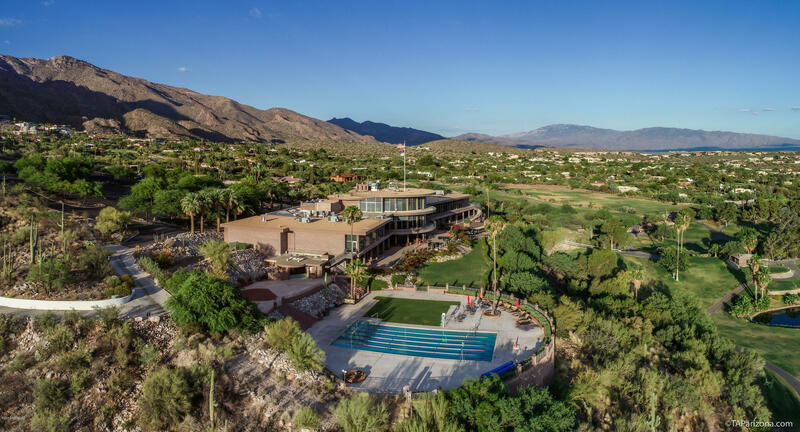 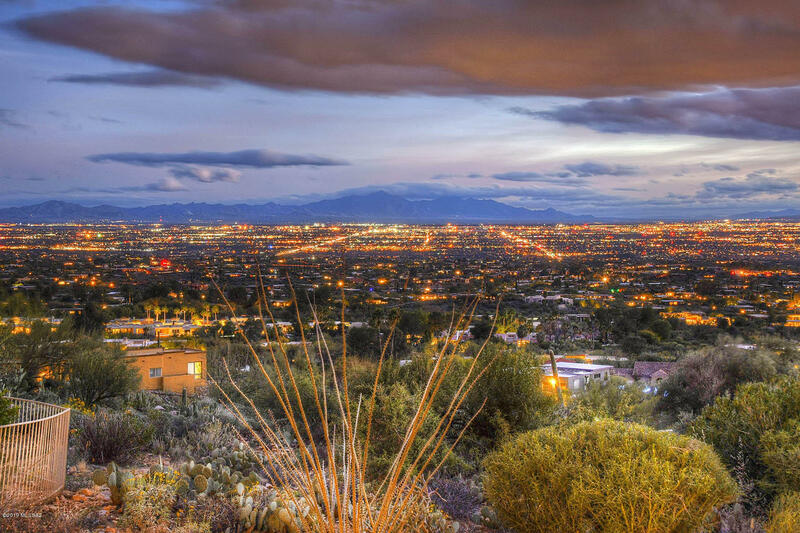 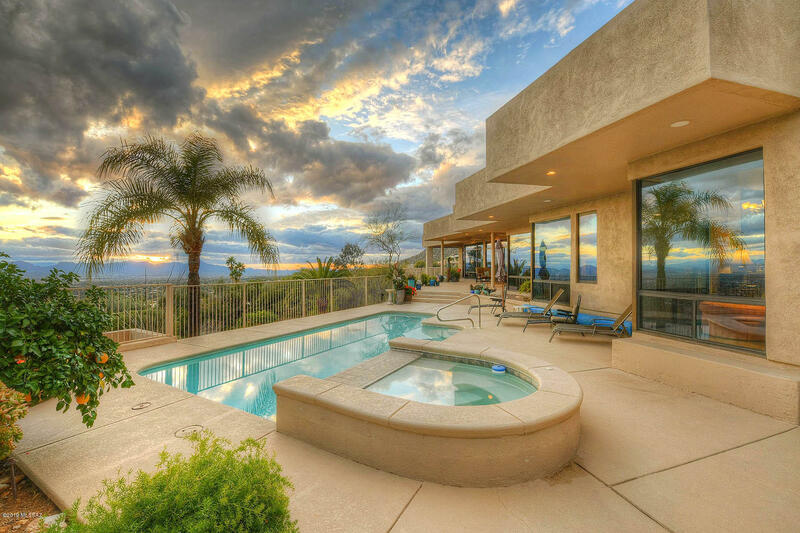 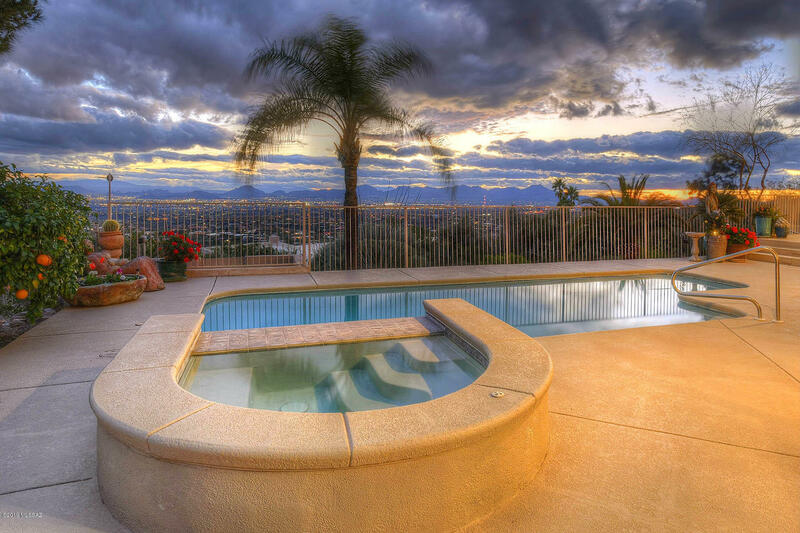 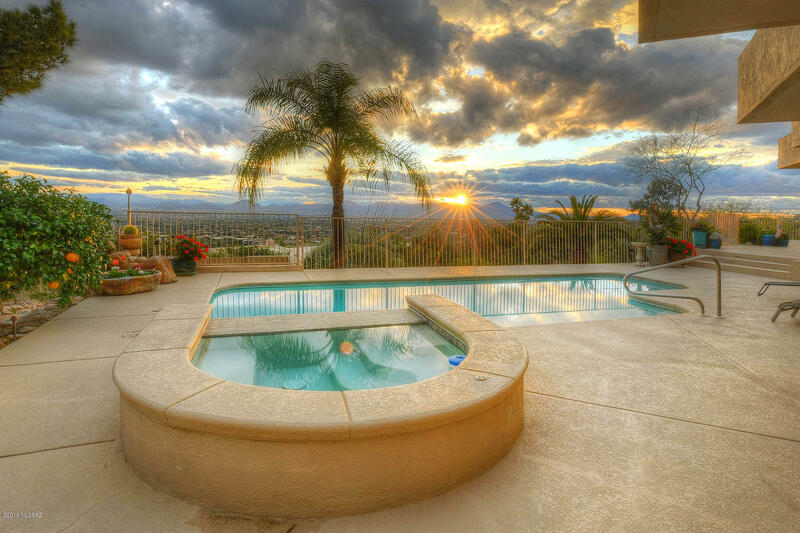 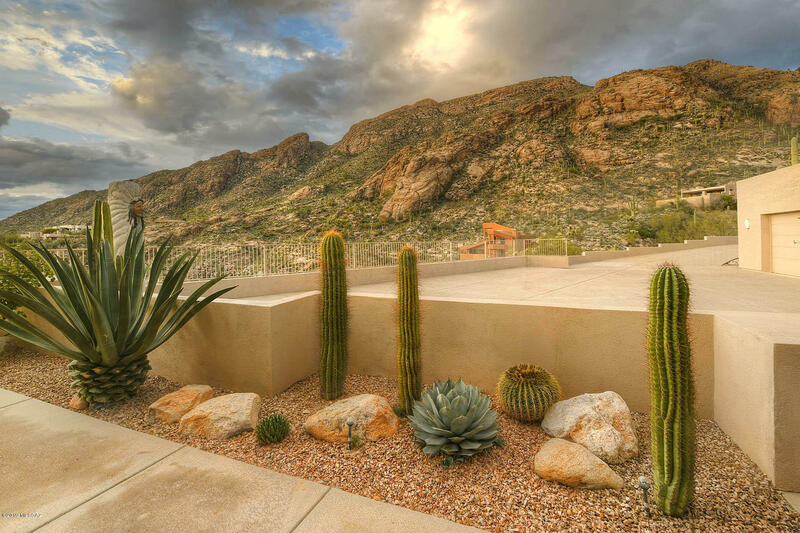 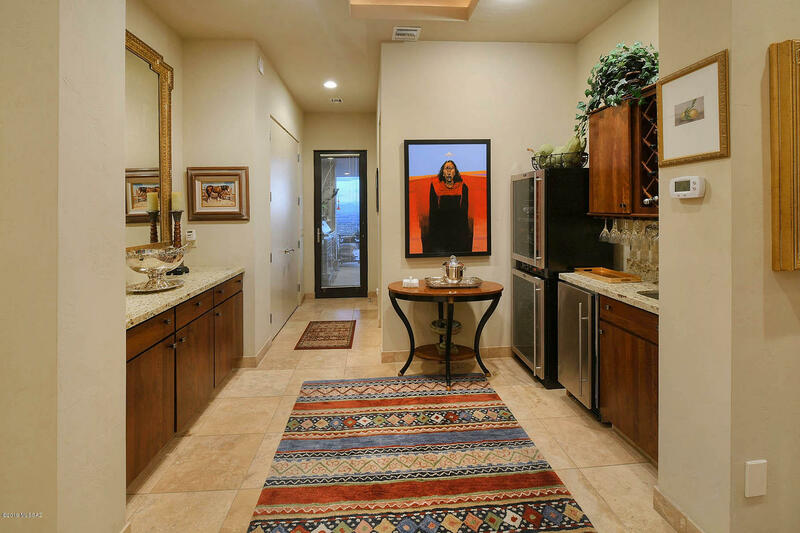 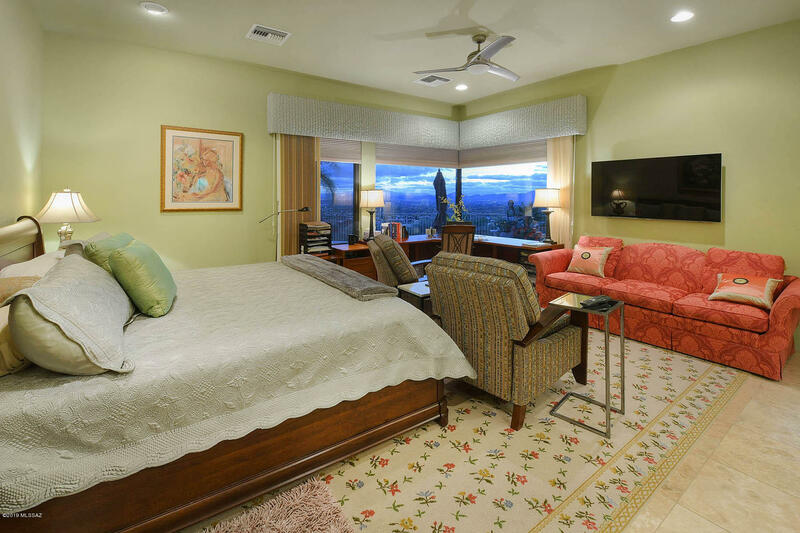 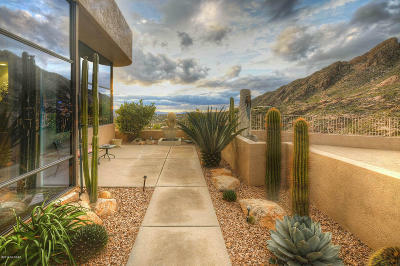 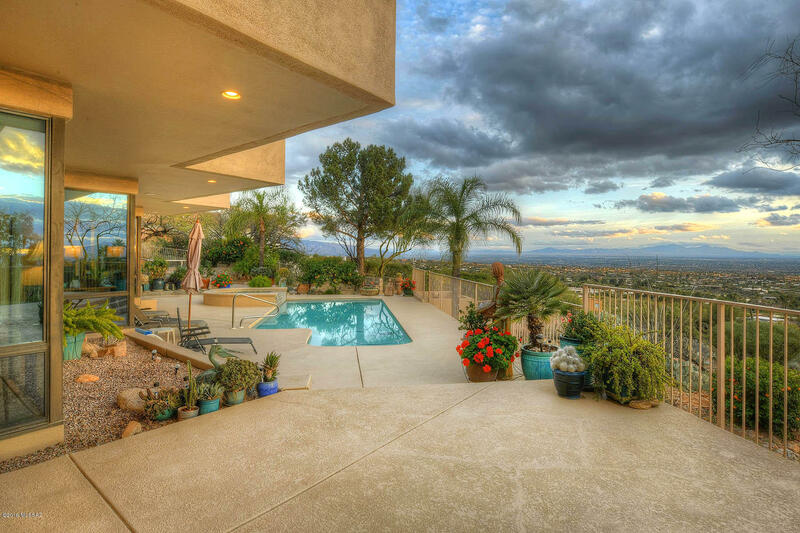 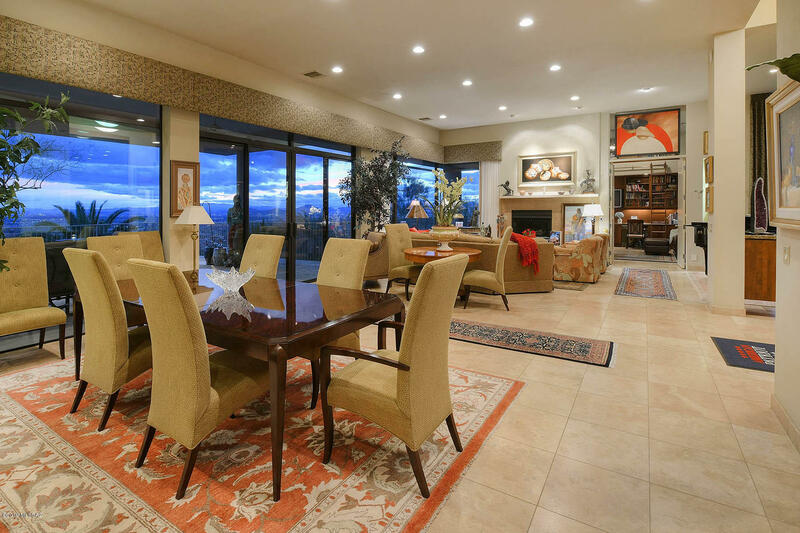 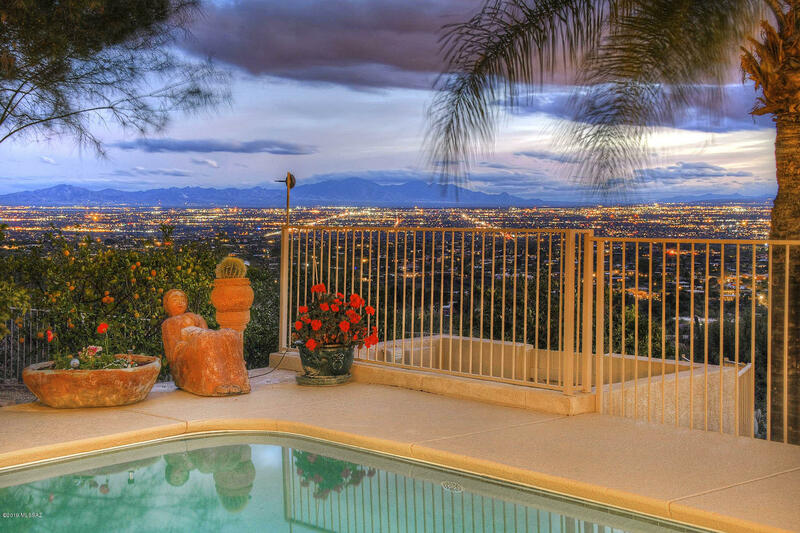 Beautiful, custom built Skyline CC home on a large private lot w/ walls of windows to capture the phenomenal city & mountain views, that encapsulate you. 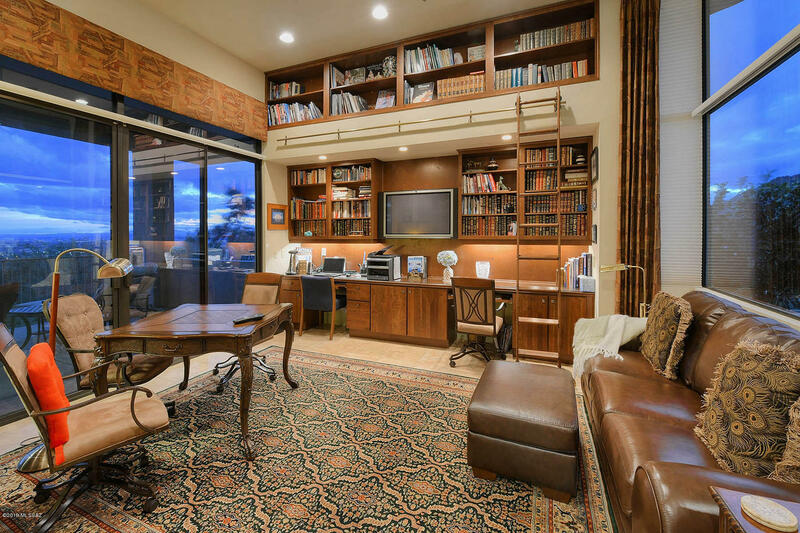 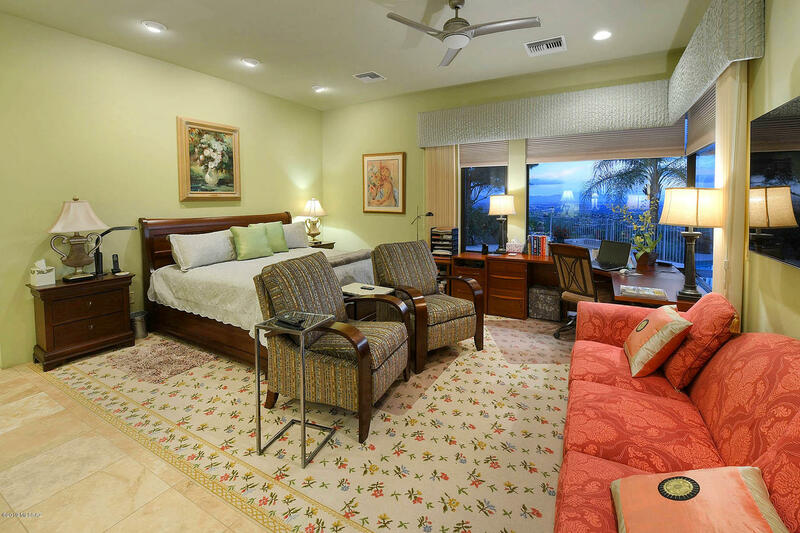 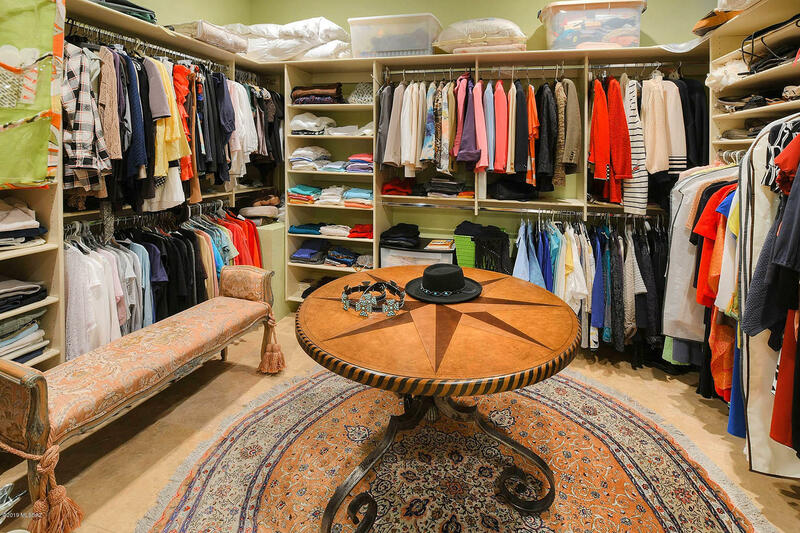 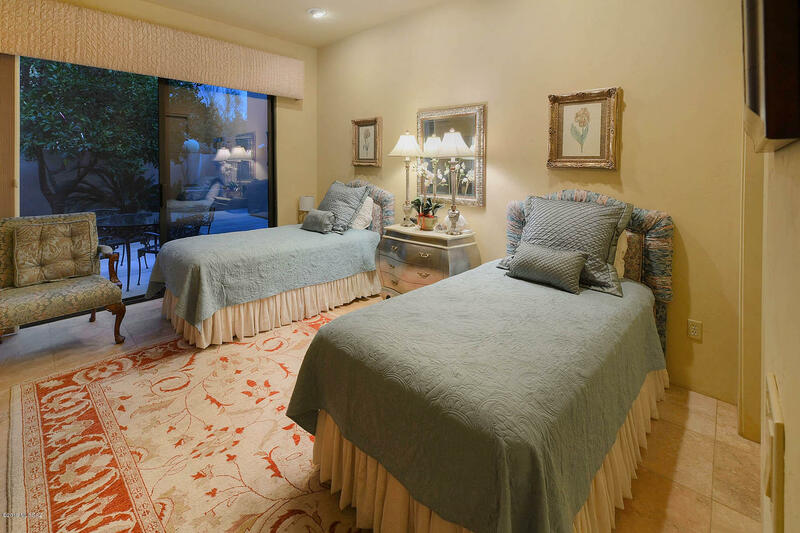 Open living & dining space, a gorgeous library, wet bar, large closets, extraordinary custom built-ins throughout the home & a gorgeous gourmet kitchen. 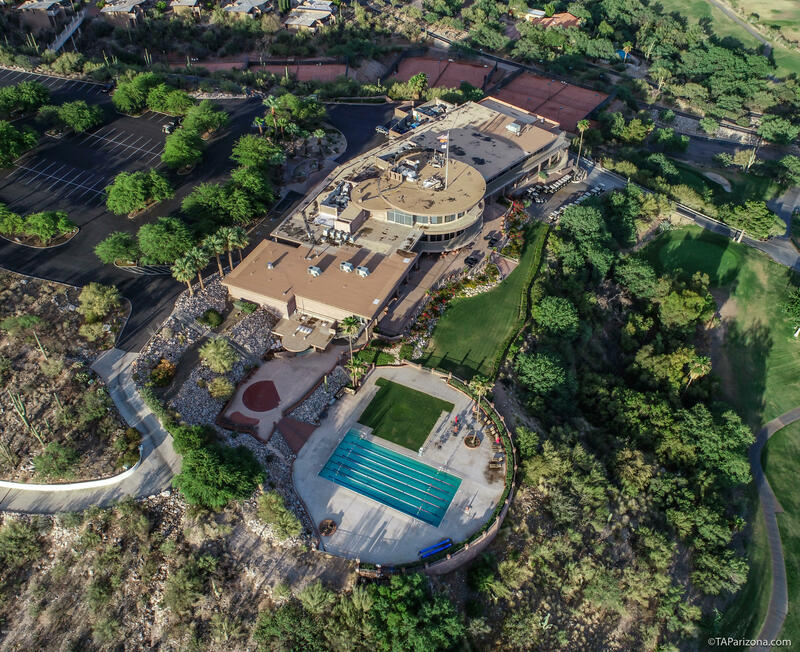 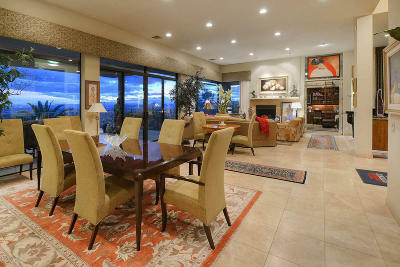 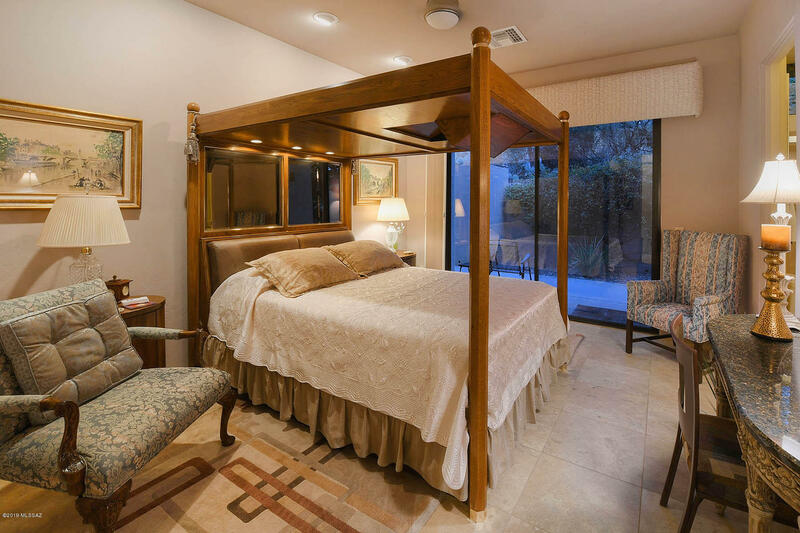 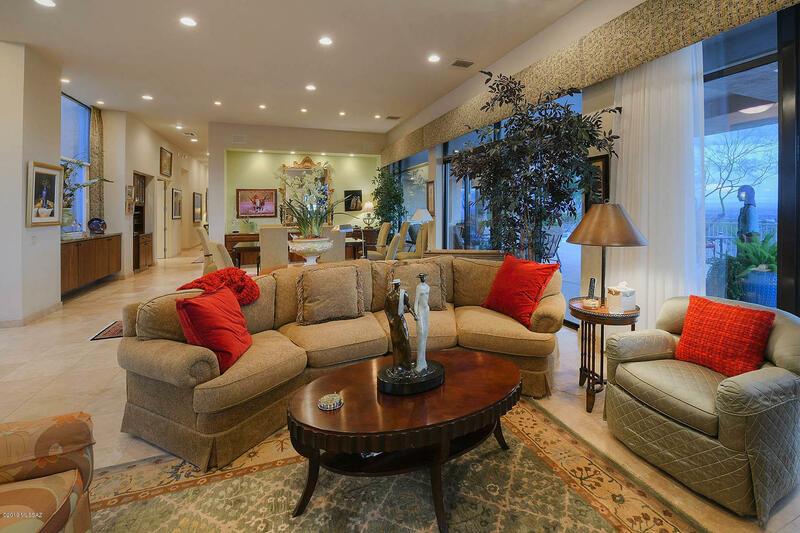 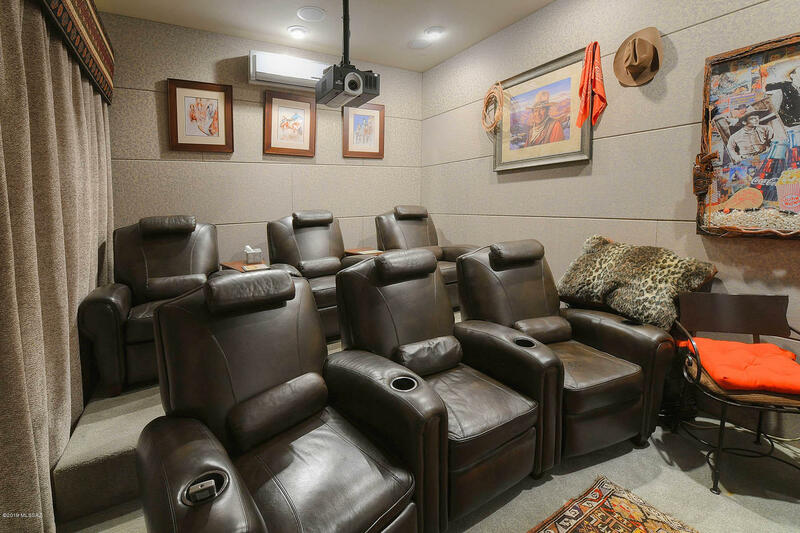 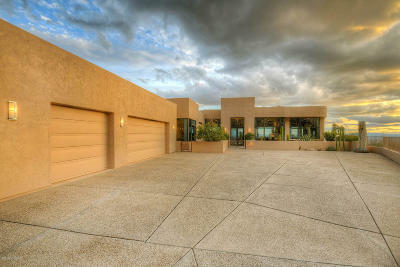 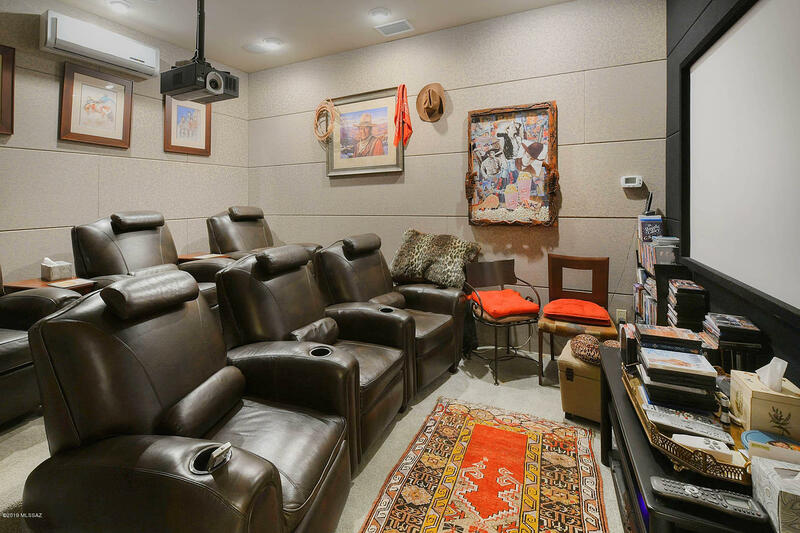 This is home an entertainers dream, complete w/ a fully equipped media room. 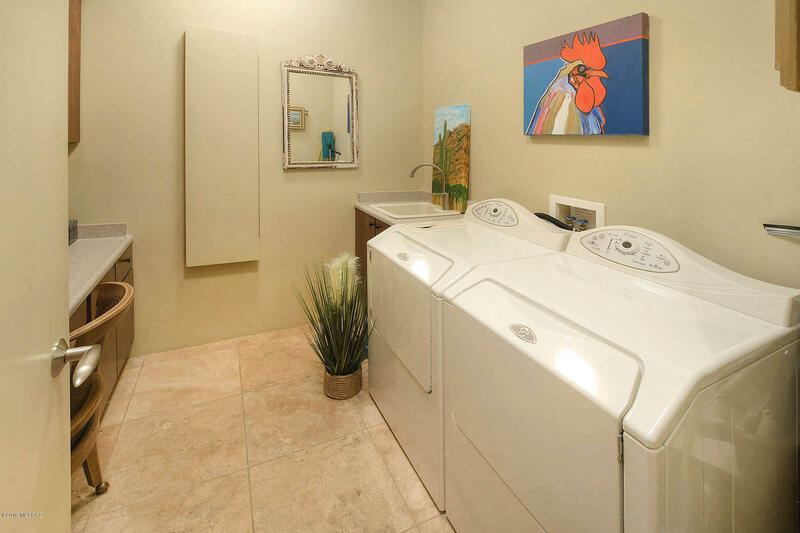 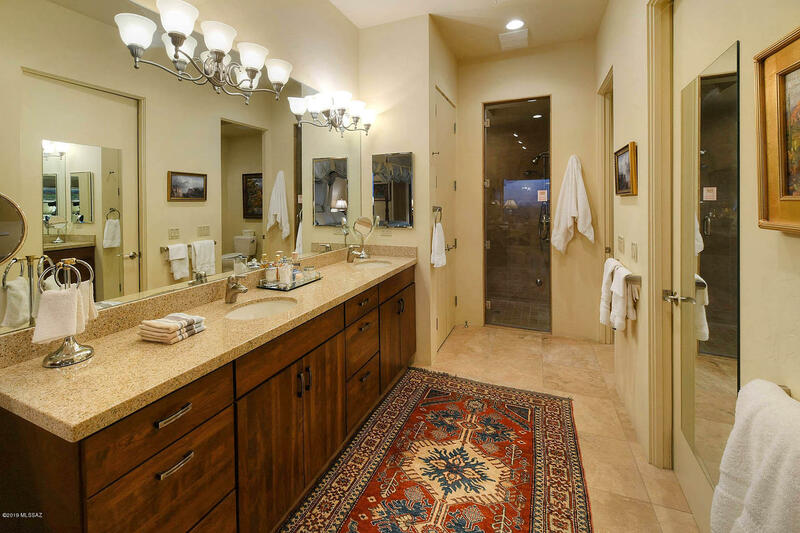 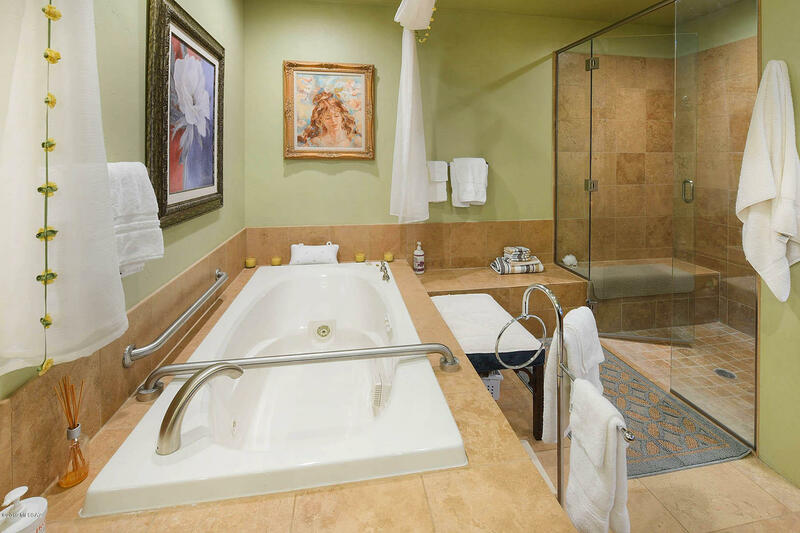 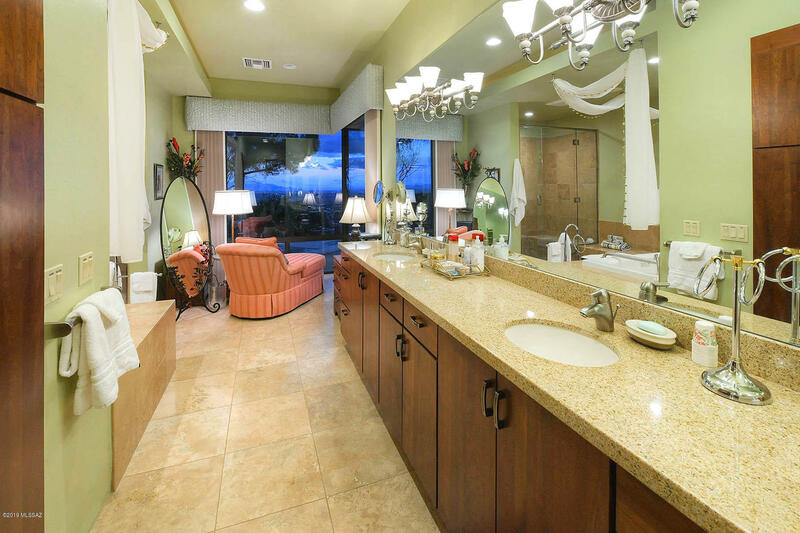 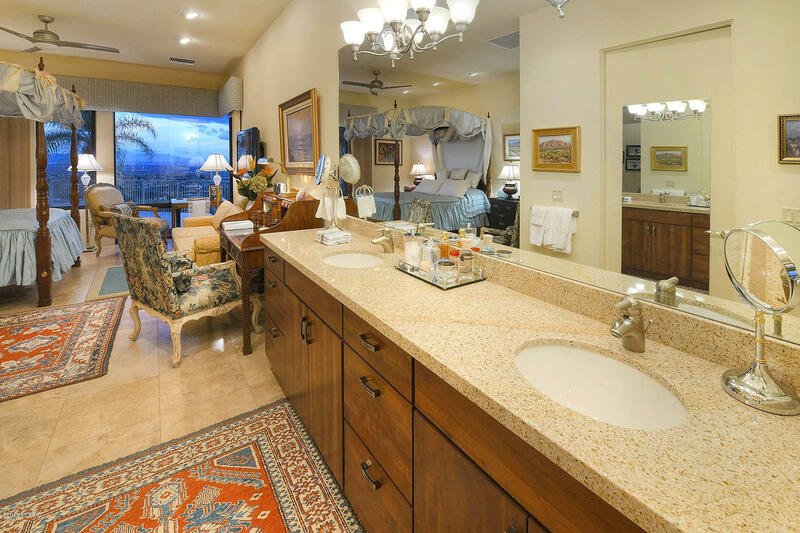 While you retreat to your master suite & a spa like bath w/ incredible city views, your guests can escape to their own master suite w/ a custom steam shower. 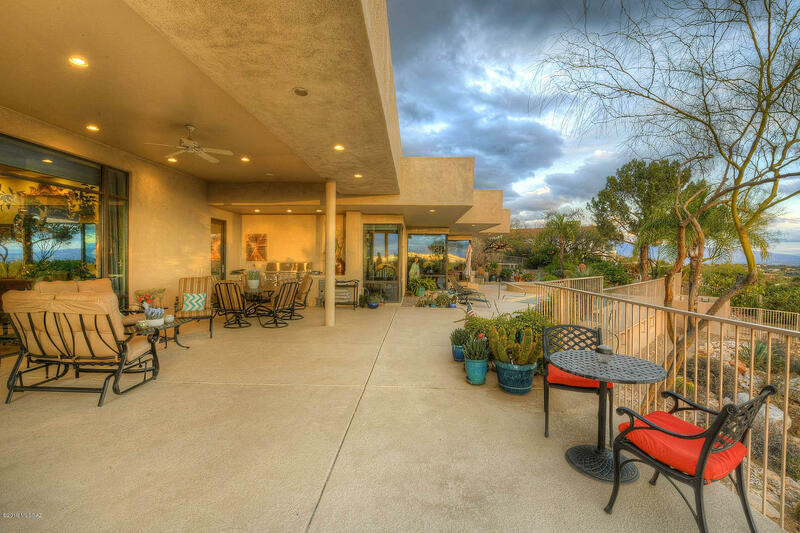 Revel in the backyard oasis while you relax under the large covered patio, gaze upon the city lights from the gorgeous pool, or relax under the shade of your fruit trees as you enjoy the peaceful garden. 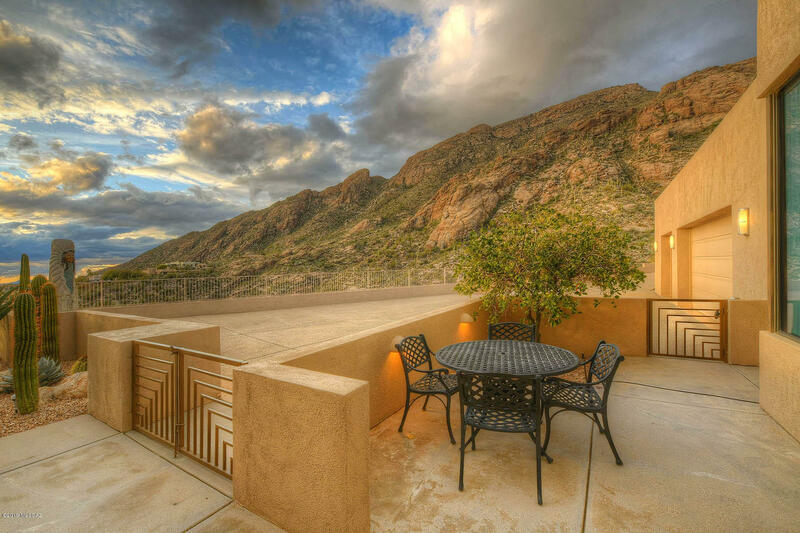 Everywhere you turn, savor the magnificent views.